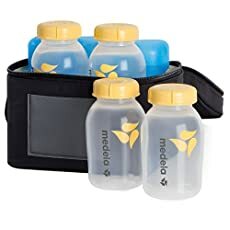 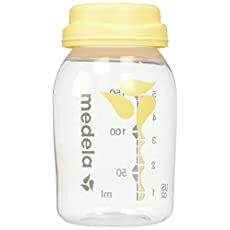 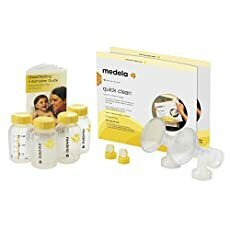 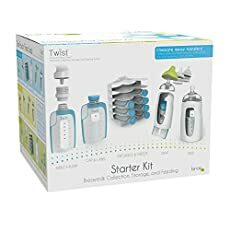 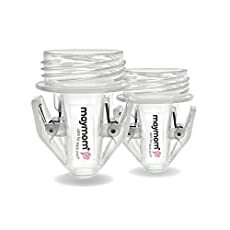 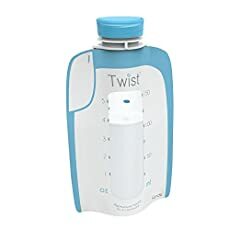 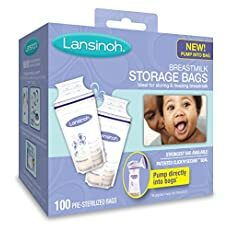 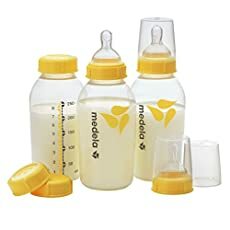 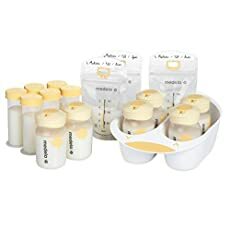 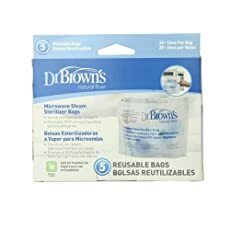 The patented adapters (2 pc in this listing) allow you to pump directly into most popular breastmilk storage bags like Lansinoh and Nuk. 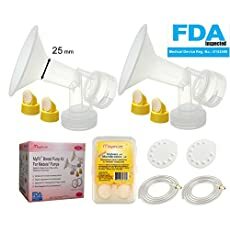 Patented in both Taiwan and China, and patent pending in several countries. 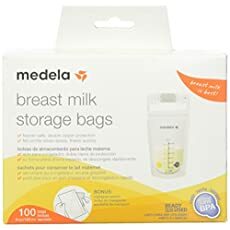 No milk loss due to transferring from collection bottles to bags; Clear in color for seeing the milk coming out during pumping.